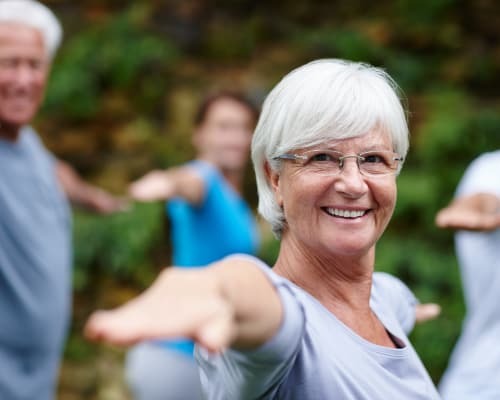 At Avenida, we believe that providing a rich array of services and programs for residents to take advantage of—along with a great place to call home—is the key to active, healthy, and engaged living. We also know that everyone has their personal preferences as to what inspires them, how active they want to be, and which services are important to them. 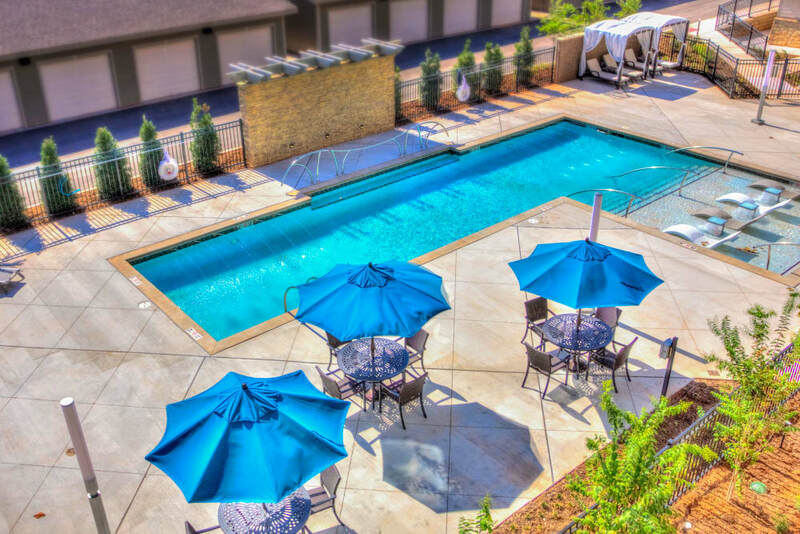 Based on years of experience and customer feedback, we have brought together the things that are most important to our residents to create AvenidaLifeTM—a personalized, service-enriched independent lifestyle. 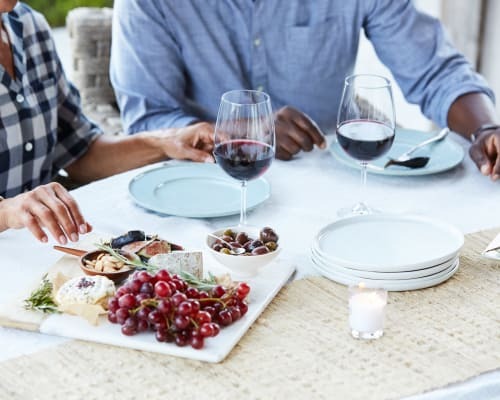 True to the meaning of the word avenida, which translates to the action verb “to gather,” each of our communities brings together stylish apartment designs and elegant community spaces with just the right level of service and flexibility for our residents’ ultimate happiness and enjoyment. 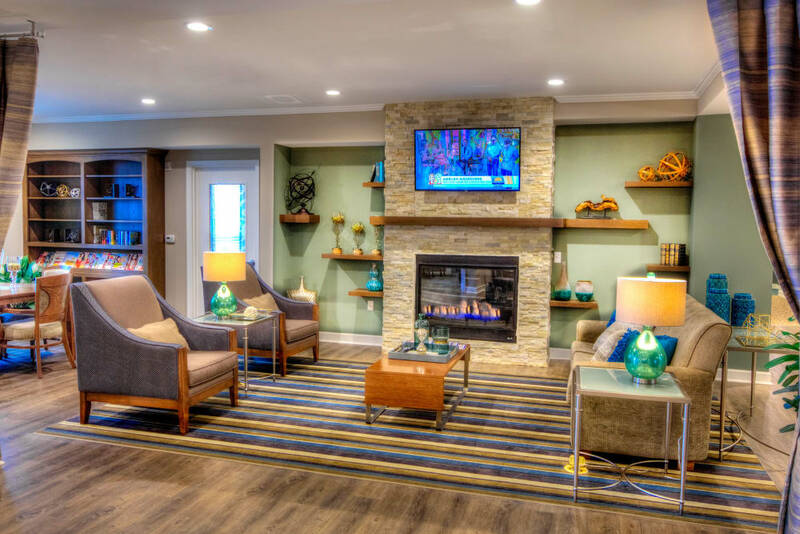 When they make an Avenida community home, our residents discover a true synergy of living where every aspect of life is respected, so they can move forward and realize their future in their own way, on their own terms, within their preferred location. optional offerings, all available at a reasonable rate. that support the five key areas of healthy aging. The Lounge is a perfect spot for friends to gather. 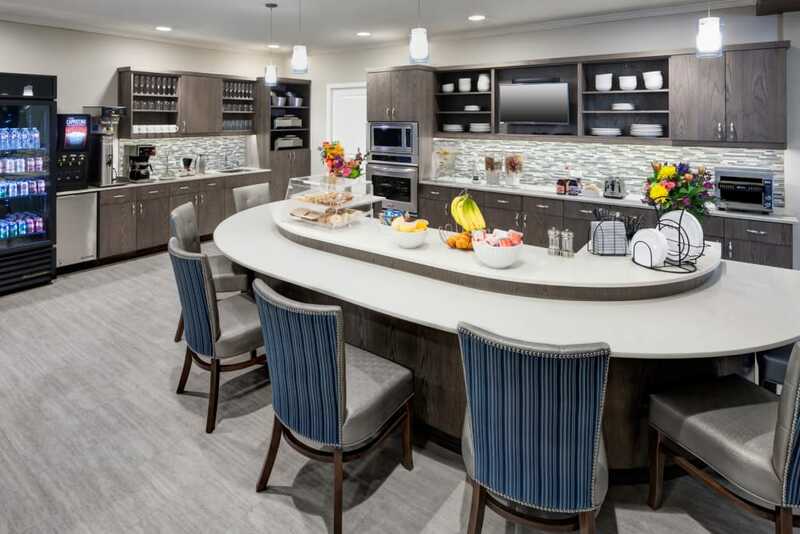 Residents can meet for breakfast in the Bistro. 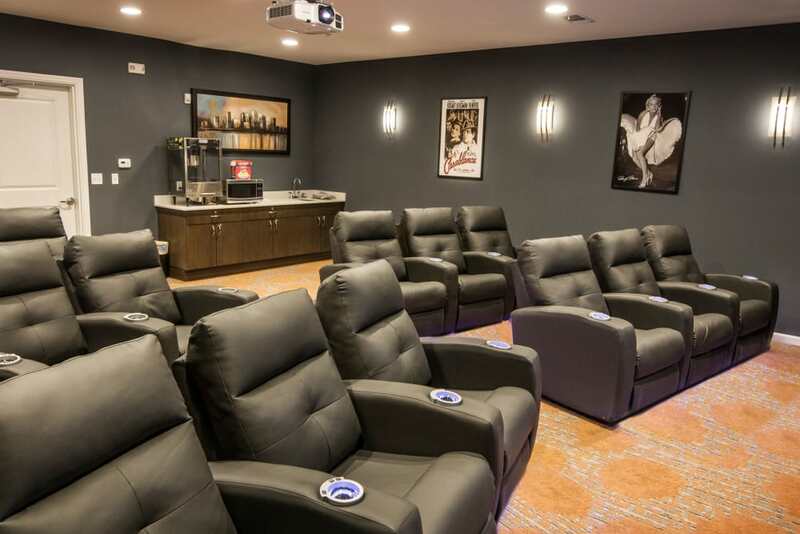 Movie buffs will love the well-appointed Theatre. 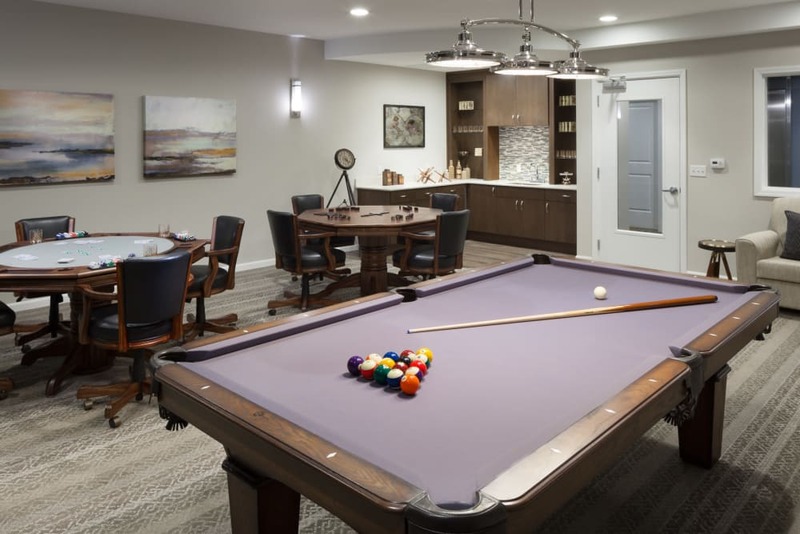 Billiards, playing cards, and more are available in the Game Room. 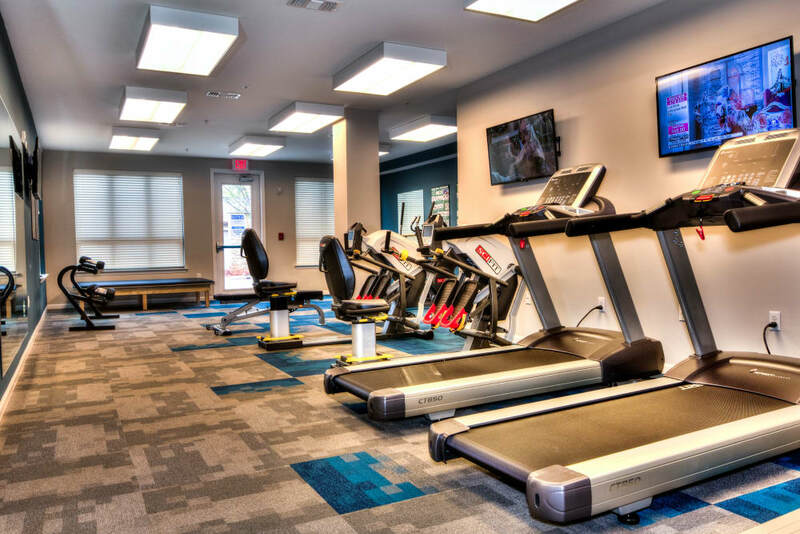 Staying fit is easy with our well-equipped Fitness Center. just as enticing as taking a dip.